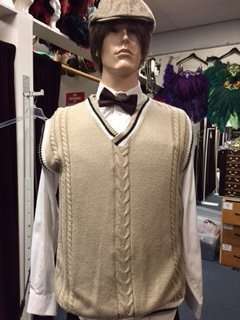 1920’s costumes for men, women, and kids. 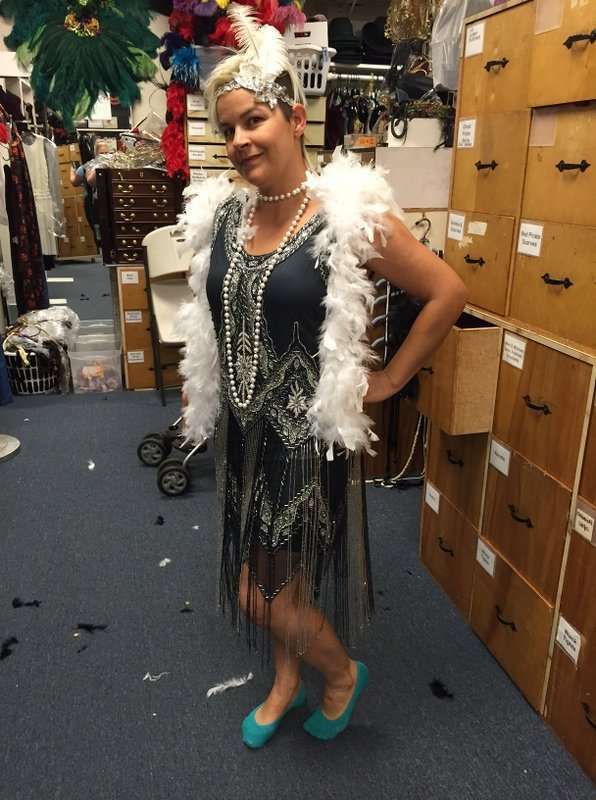 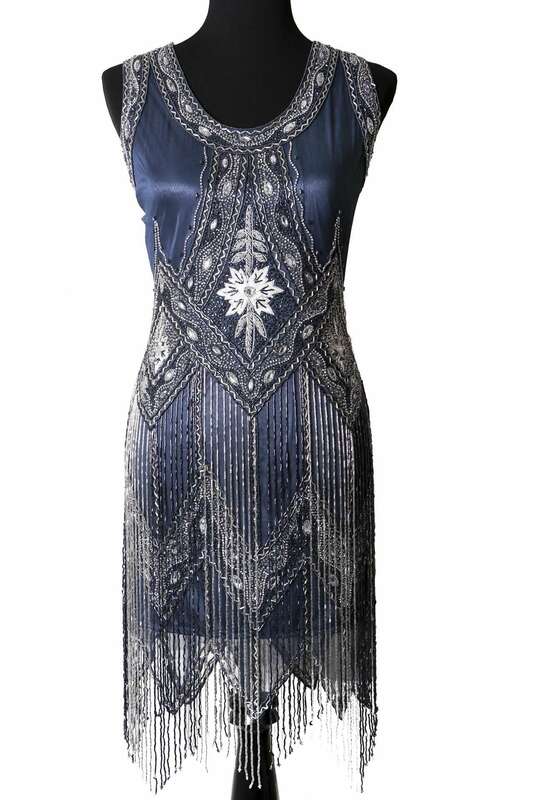 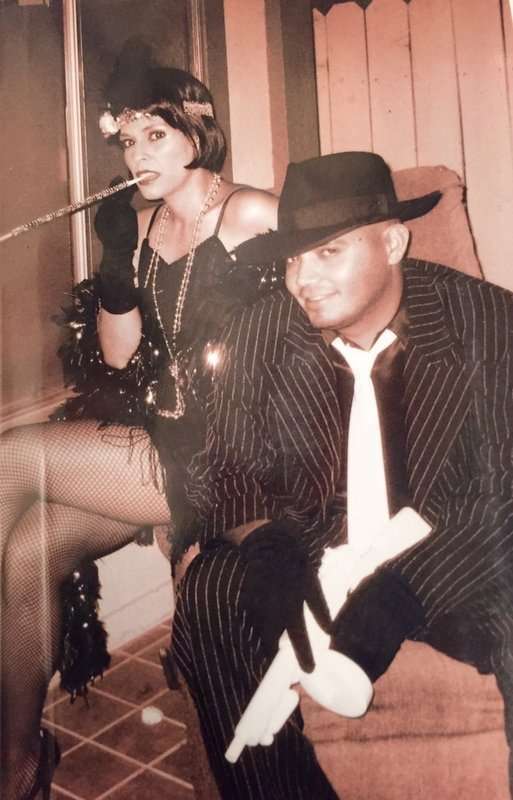 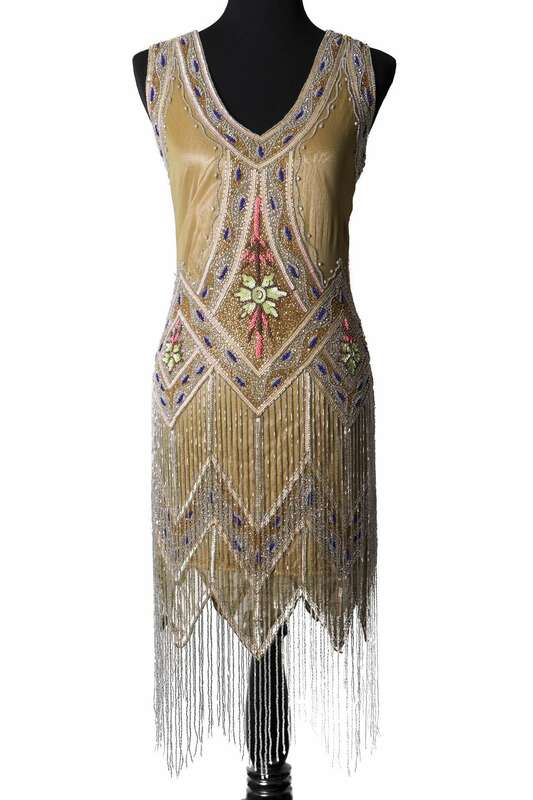 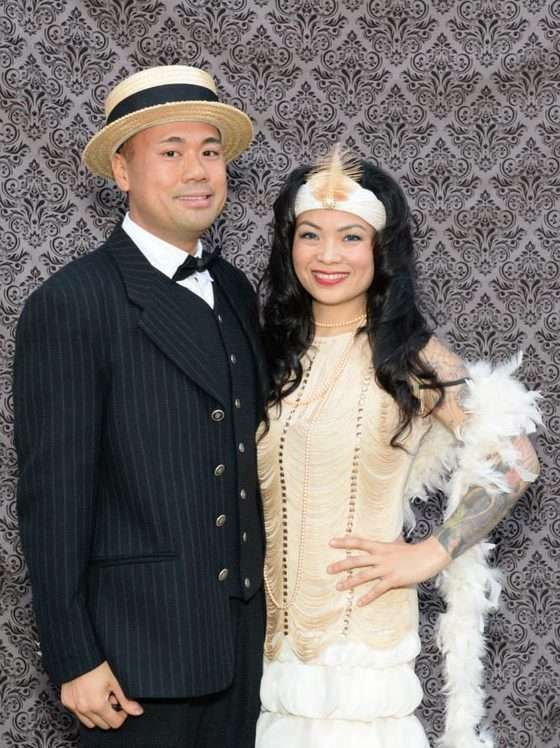 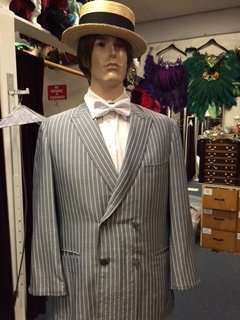 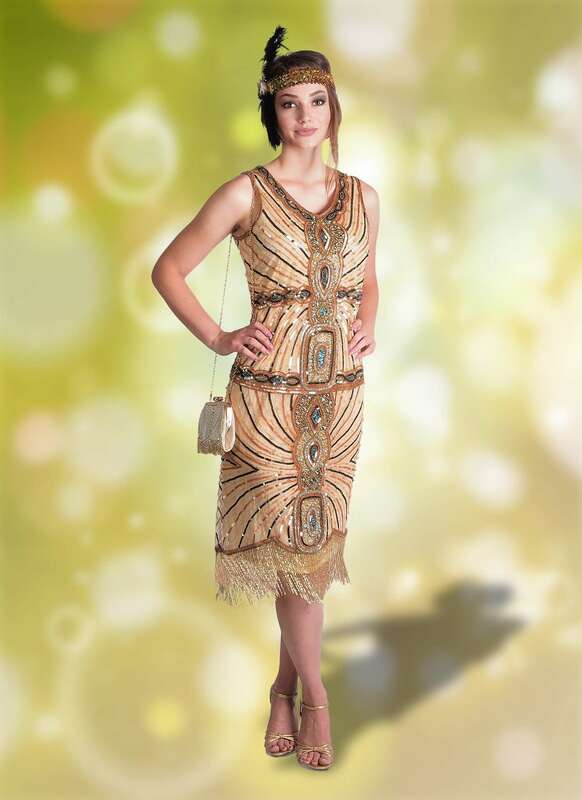 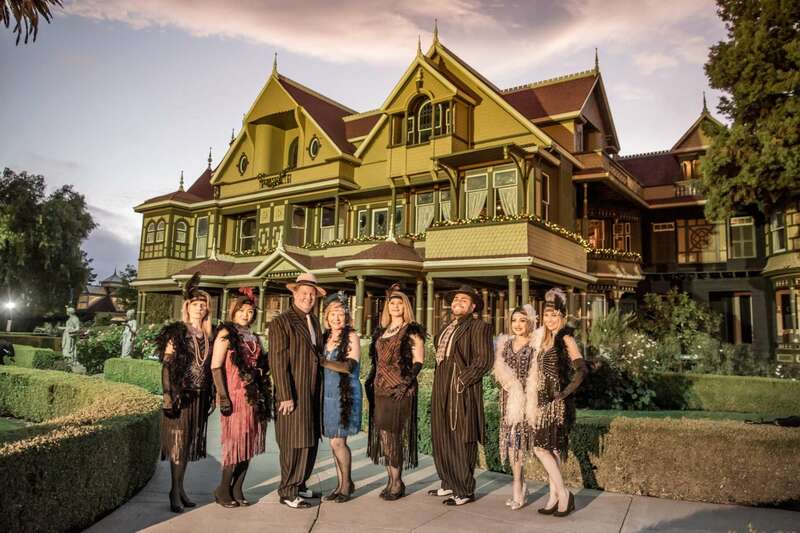 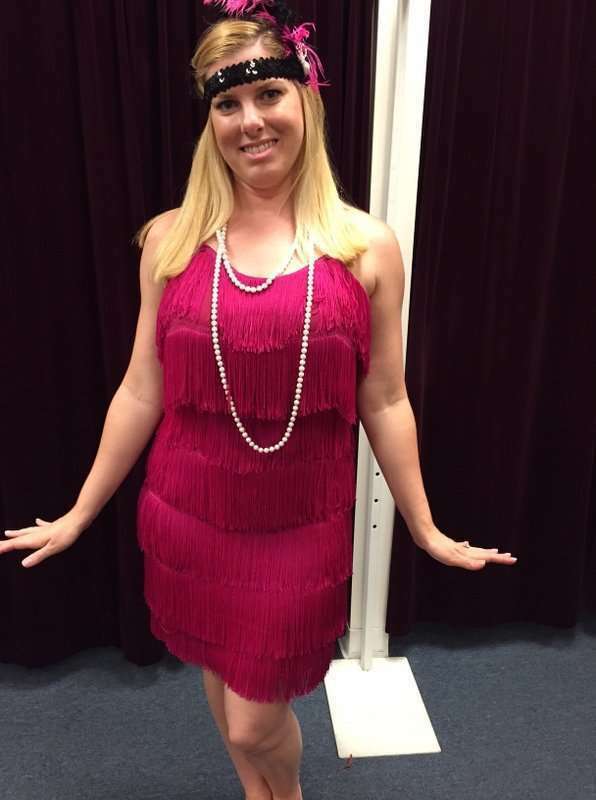 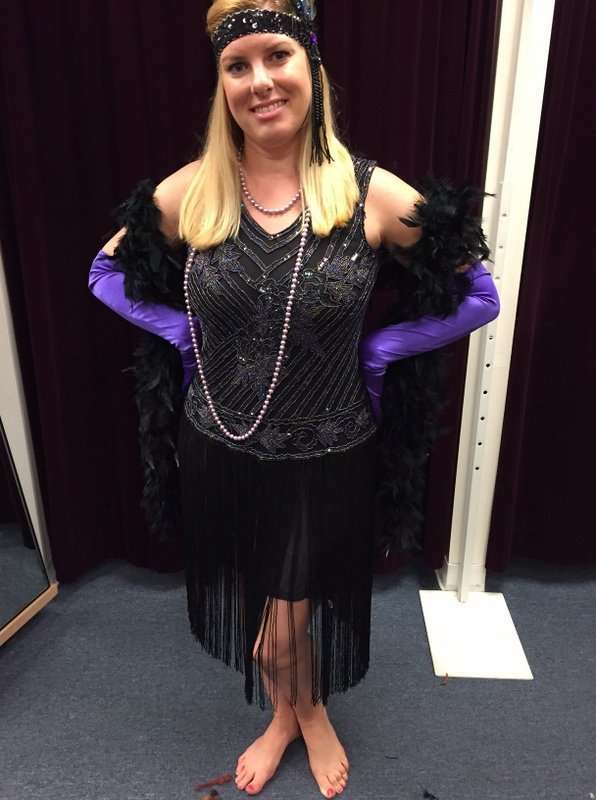 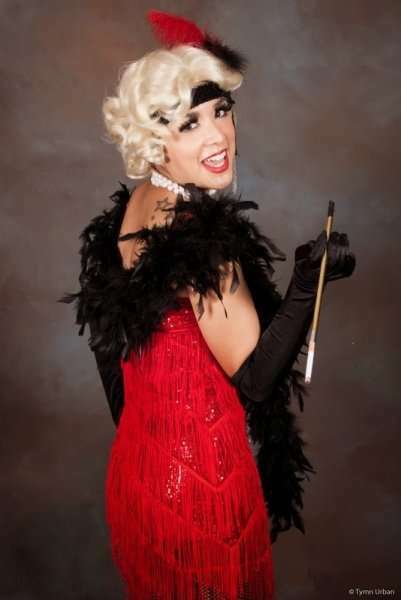 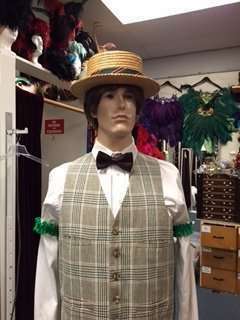 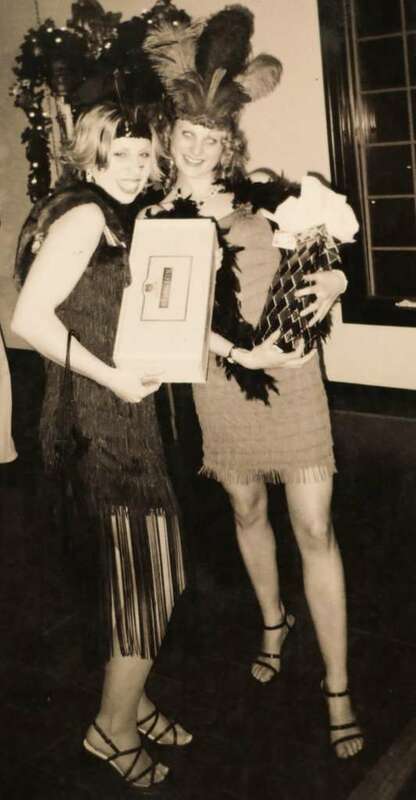 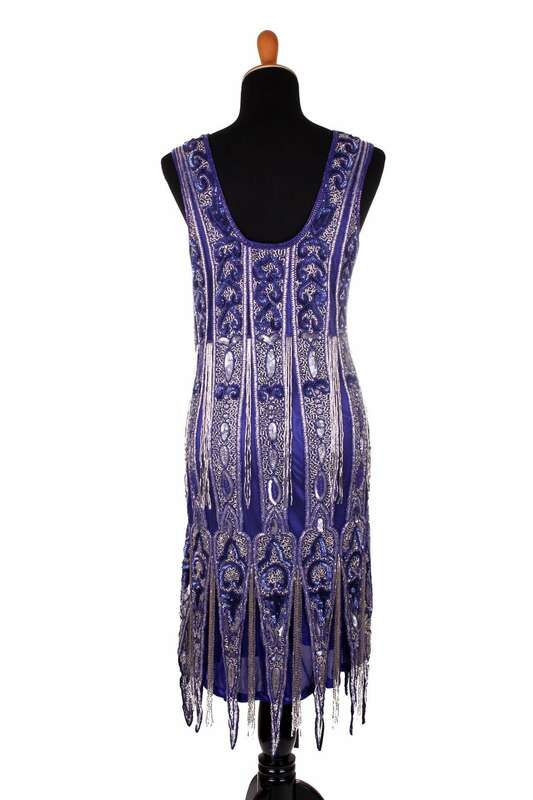 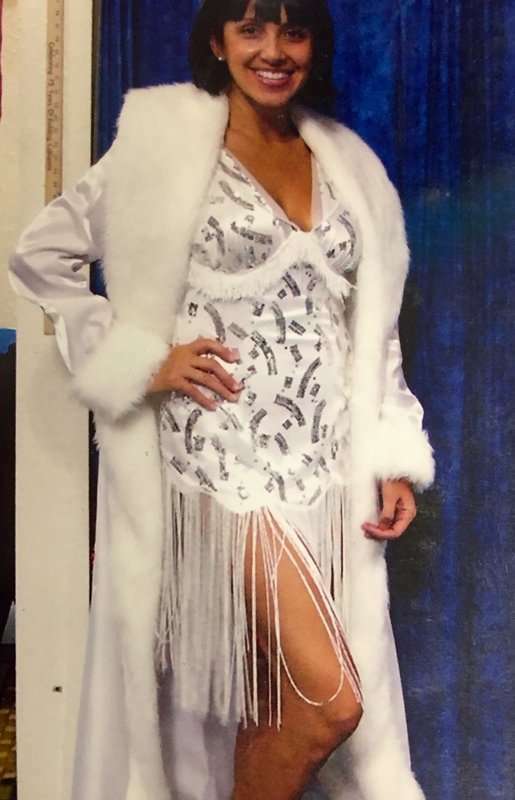 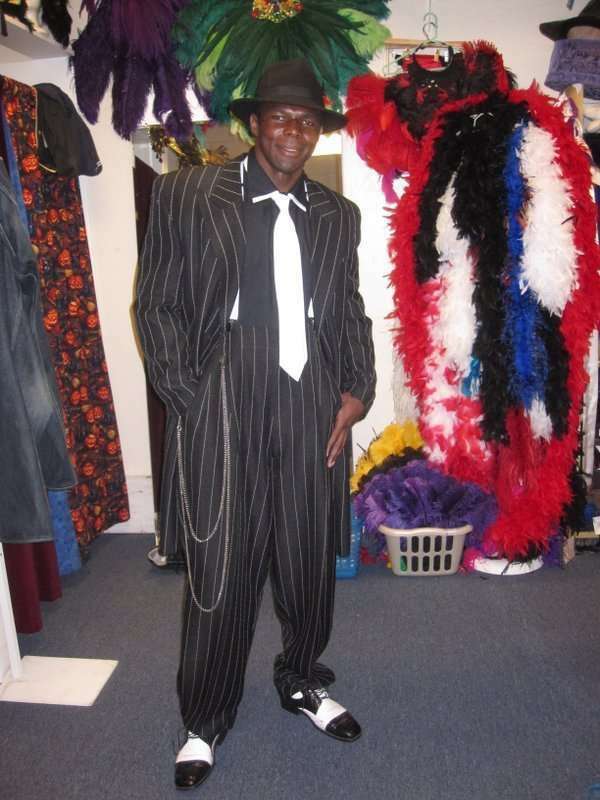 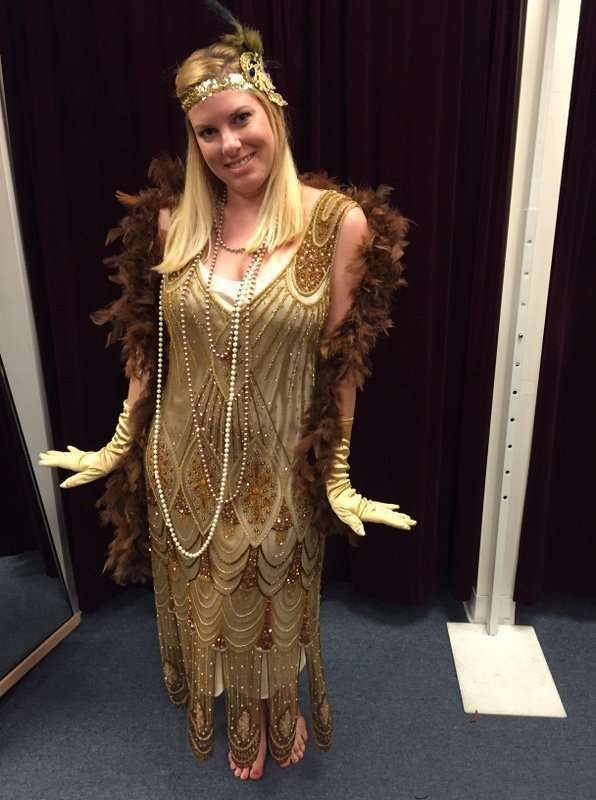 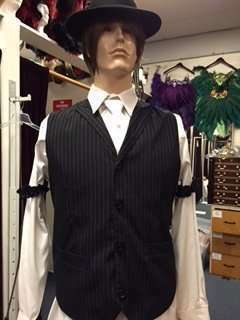 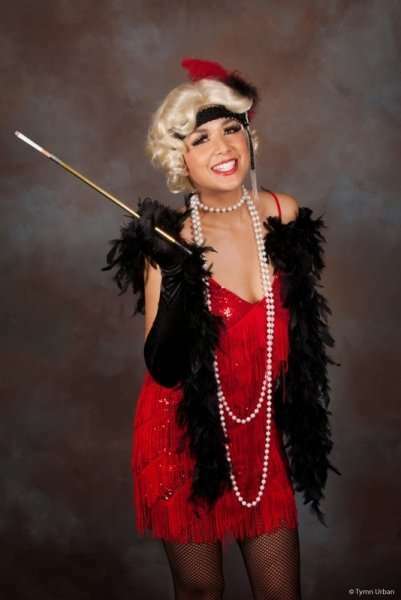 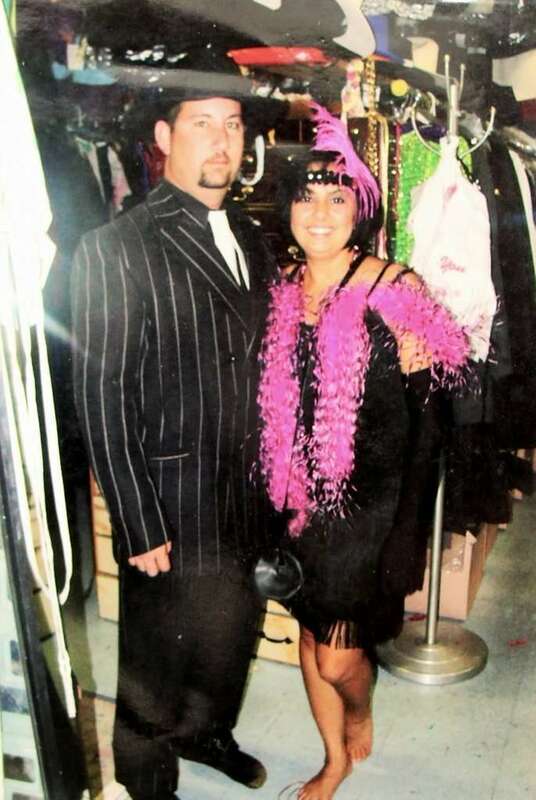 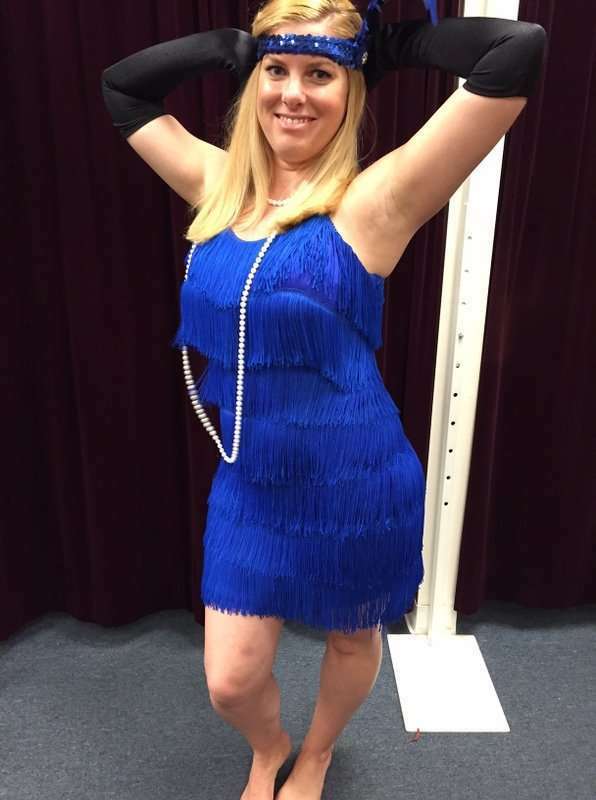 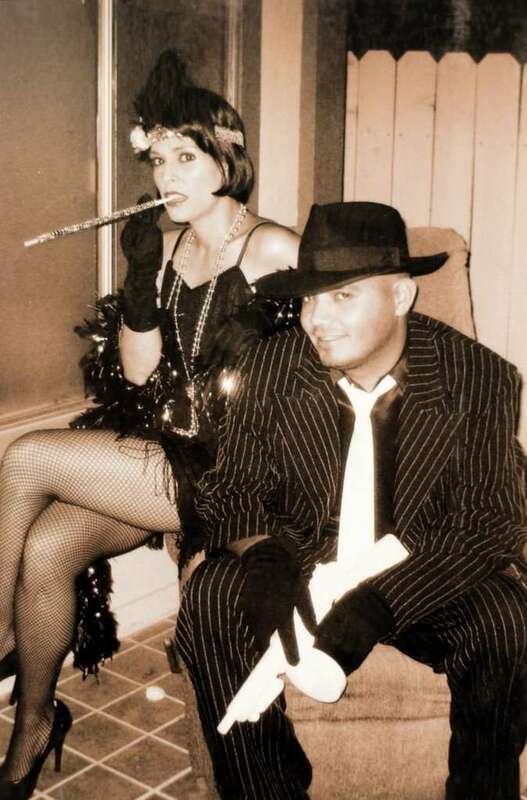 Rent 1920’s flapper costumes, gangster costumes, zoot suits, and more. 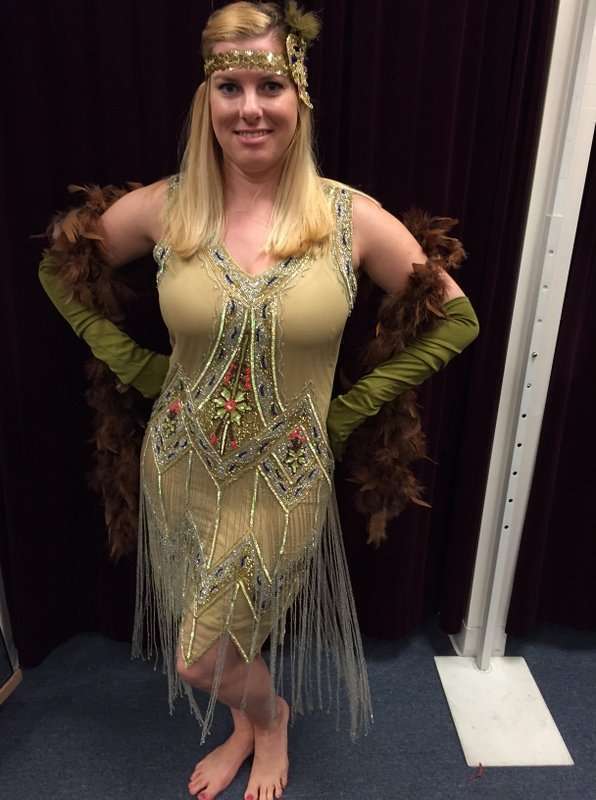 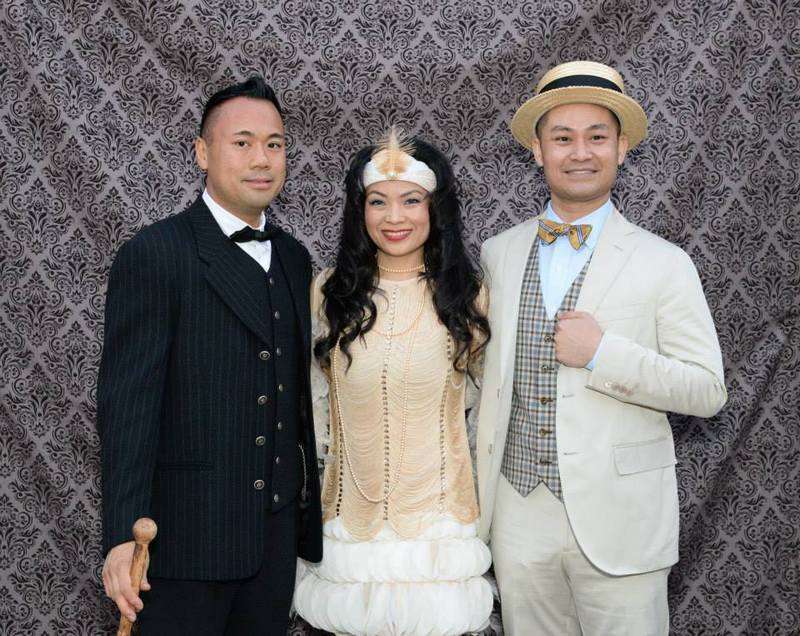 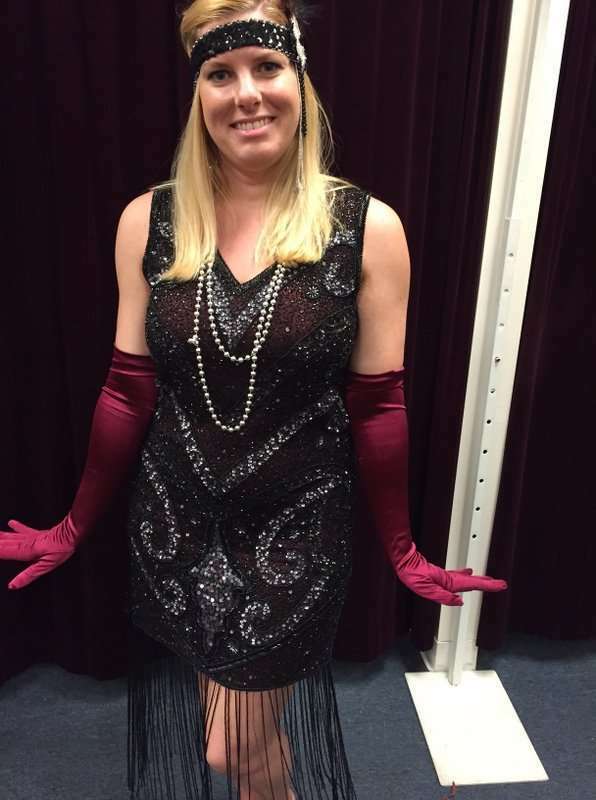 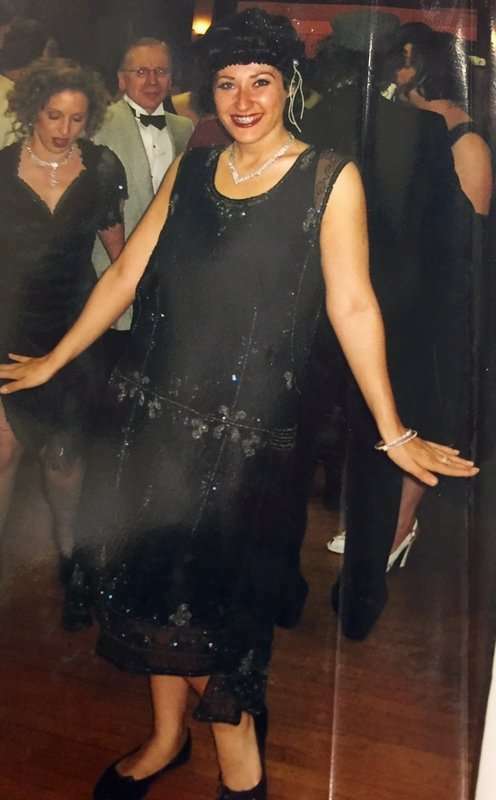 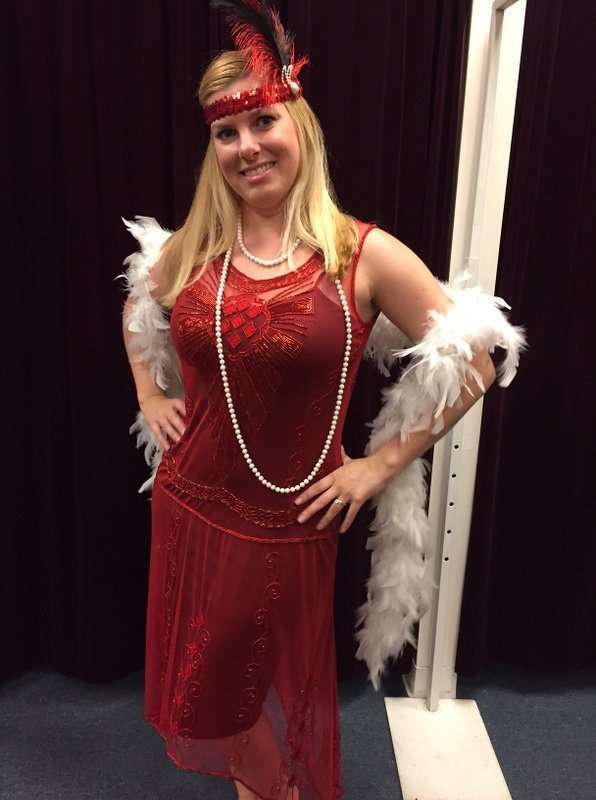 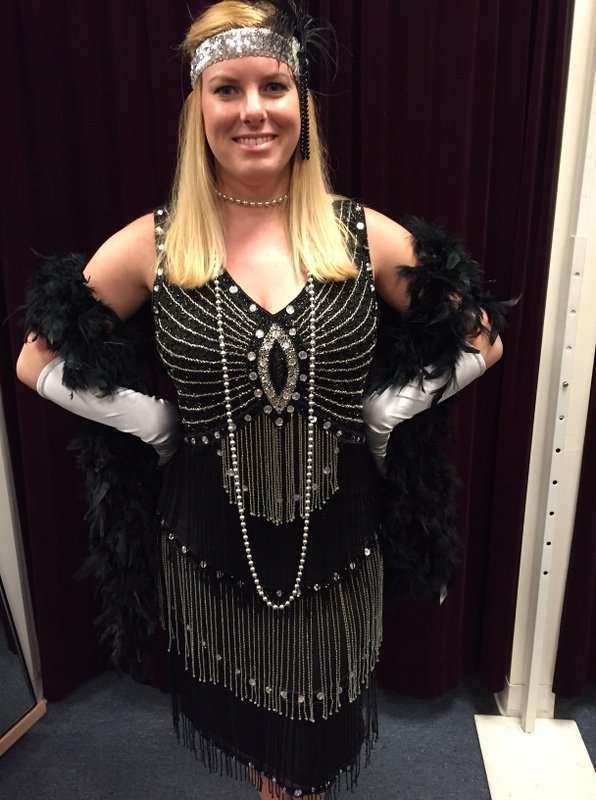 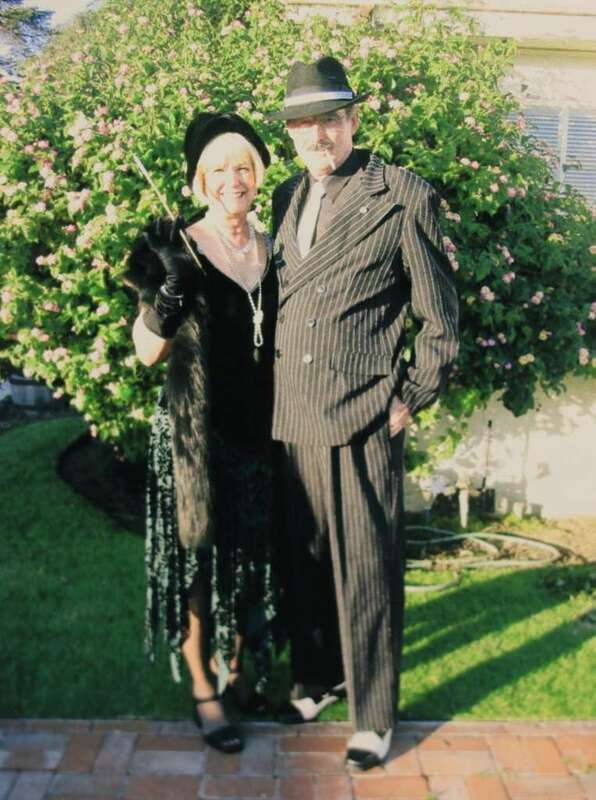 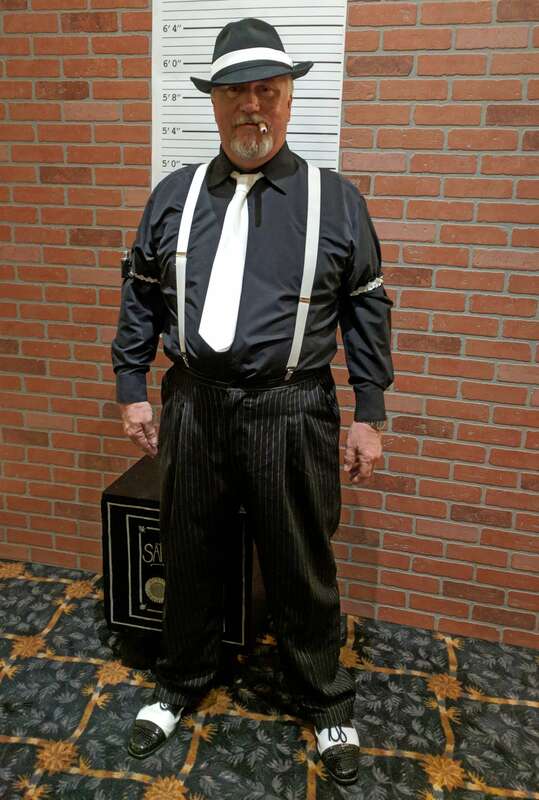 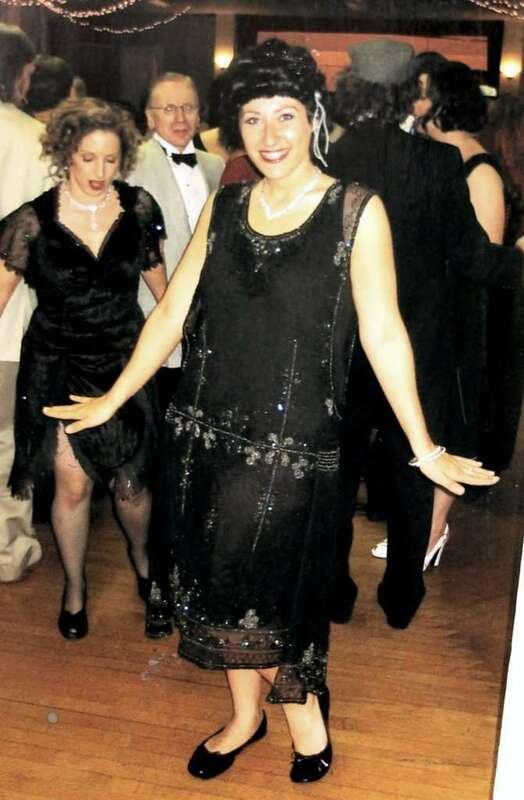 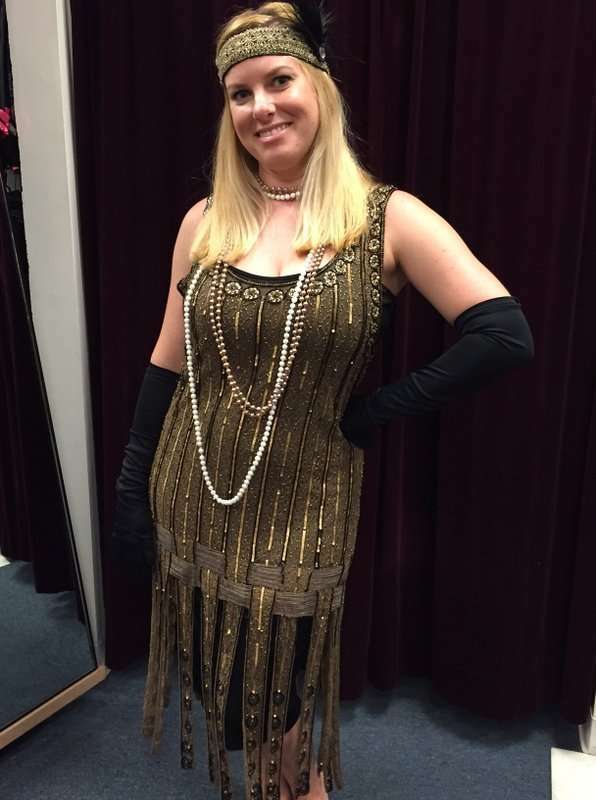 Here is a list of some of our great 1920’s costumes. 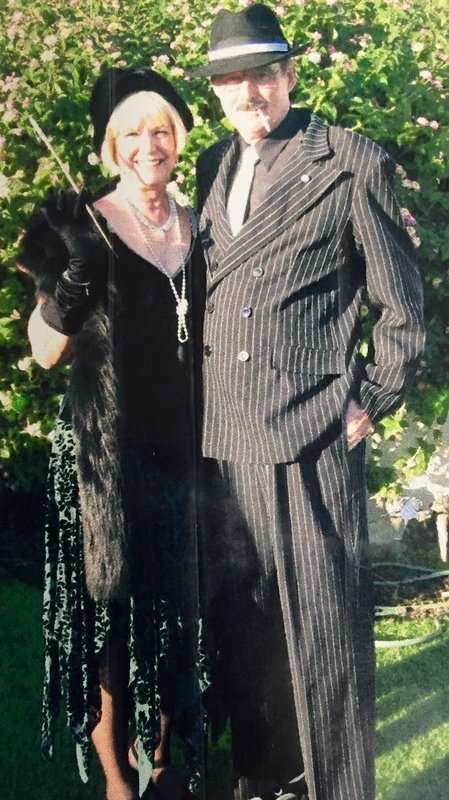 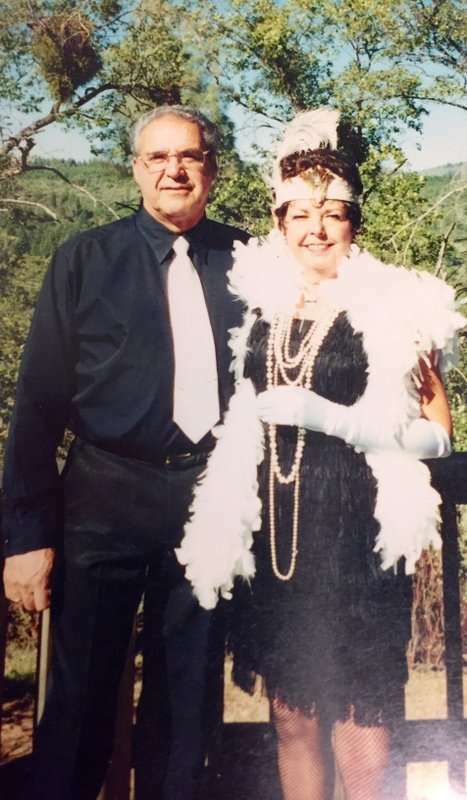 Bonnie and Clyde, Charlie Chaplin, Flapper, Gangster, Gatsby, Chicago, Director, Dapper Dan, Keystone Cop, Baseball Player, Page Boy, Beaded Dress.